For Fast Action throughout Ohio Call Us at 877-377-1274. 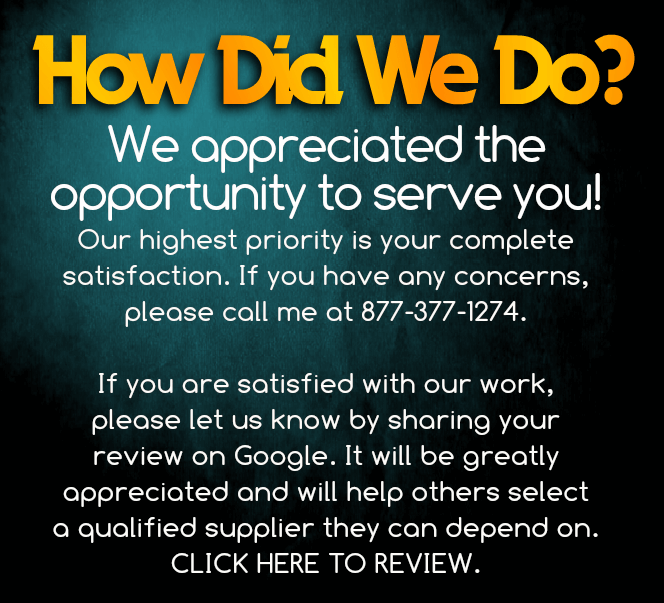 You Can Also Click Below to Contact Us. Mid-Ohio Remediation believes that microbial decontamination is a process where the contaminating source must be identified, removed, and prevented from returning. Each structure has its own history and characteristics which make it unique and different from all others. We utilize an integrated system designed for each structure and its specific requirements. We strictly follow professional guidelines as directed by the EPA and IICRC. 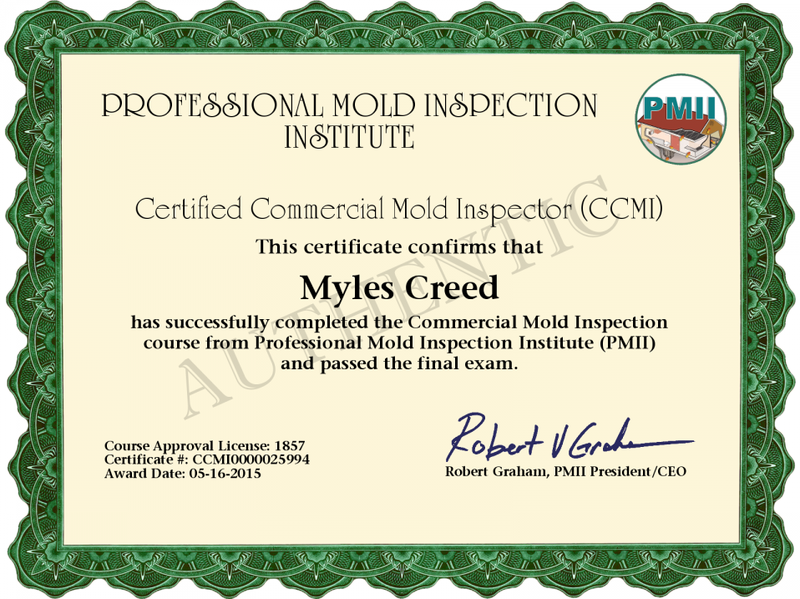 We provide mold inspection and remediation for residential and commercial customers throughout Ohio. If you have a wet, damp, musty, dirty crawl space Mid-Ohio Remediation has the solution. Mid-Ohio Remediation is the authorized distributor for the Tuff-Scrim System-a system that is manufactured by a U.S. company and provides a 25 year warranty on materials. A dirt/stone crawl space is the #1 source of moisture in any home, letting in gallons of water each day in the form of water vapor. The Tuff-Scrim system will eliminate this source of moisture and eliminate musty smells from mold and mildew. Mid-Ohio Remediation is a specialty contractor providing mold remediation and related services for residential and commercial clients. 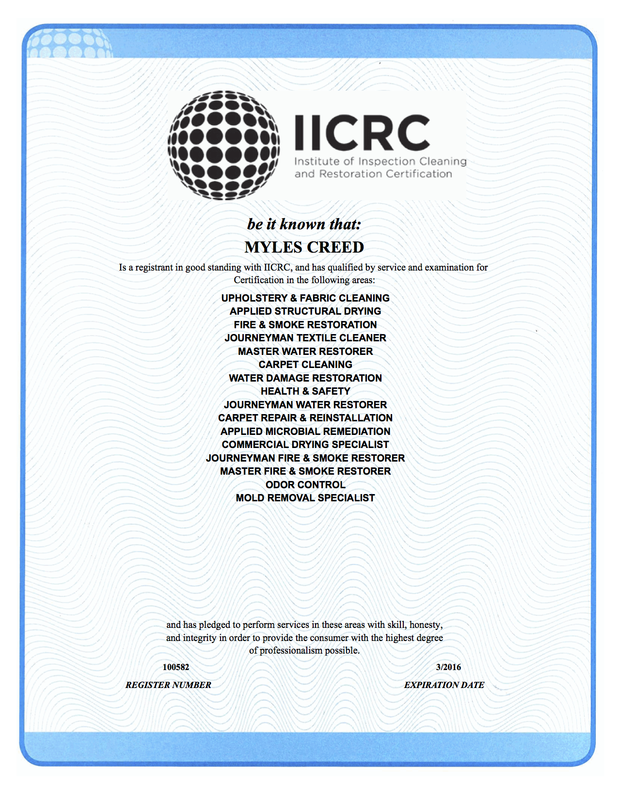 Every project is supervised by an IICRC Master Restorer. Post remediation sample clearance is available thru our IICRC Mold Remediation Specialist and EMLAB. Mid-Ohio provides 24/7 service and on site response/inspection in our service area. At Mid-Ohio Remediation we routinely work with property managers on small and large loss remediation projects.